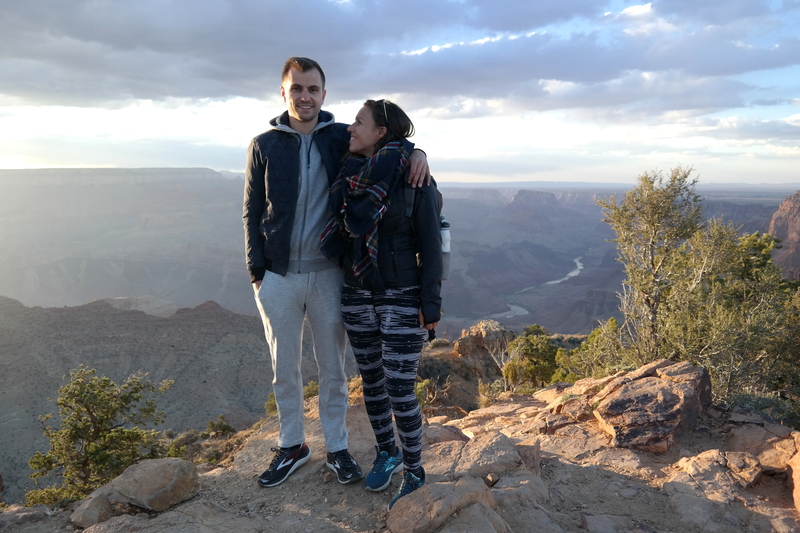 It’s been a week since we returned from the US and A and I already miss it. 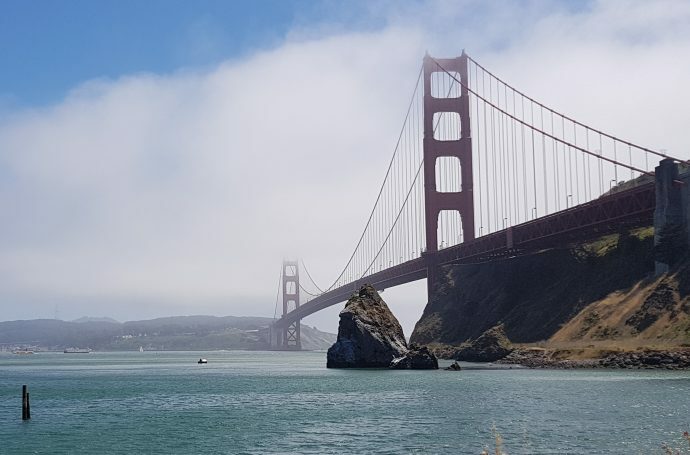 Since I already had numerous questions about our trip, I will write some blogposts about it, with tips on what to do, what to avoid and where to eat. 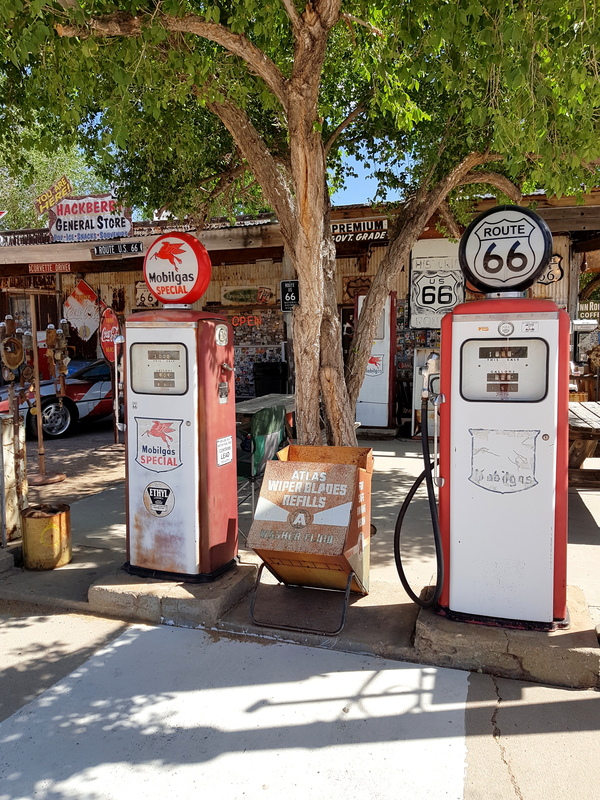 In this blogpost I’ll tell you all about Palm Springs, Joshua Tree Park, Route 66 and Grand Canyon. Our trip started in LA, but we decided to not stay long and instead chill a day in Palm Springs. After 18 hours of travelling I wasn’t ready to immediately start driving and hiking. 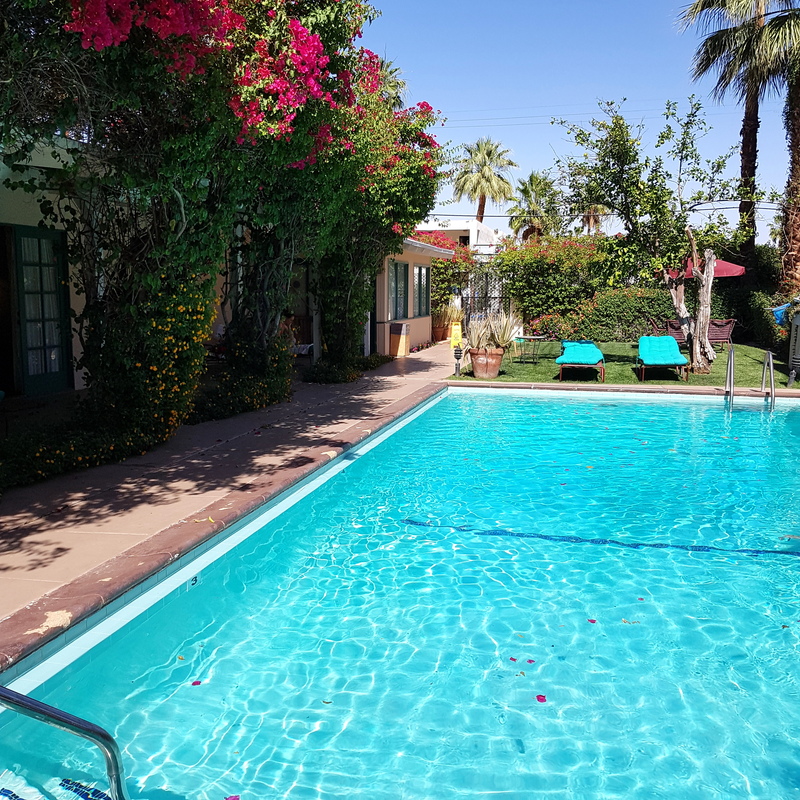 Palm Springs is a nice city close to LA and is perfect to relax a day before you start your trip (or right before you end it). We booked a room at Casa Cody and it was one of the cosiest places I ever stayed! It was a small boutique hotel and absolutely adorable. 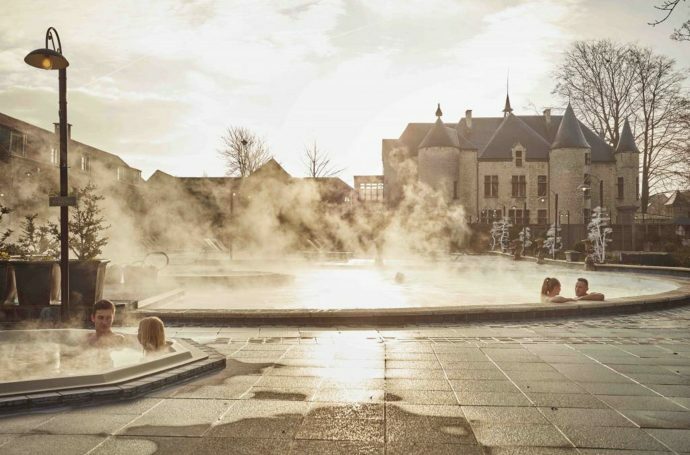 If there is one place I’d recommend about this trip, it’s definitely this one! We chilled a bit at the pool and discovered the city in the evening. Palm Springs is quite hot though, so you might want to book a hotel with swimming pool. 😉 We wanted to do a small hike there but with temperatures about 40°C, that didn’t seem all too enjoyable. If you want to do some shopping and escape the desert heat for a bit, you can pay a visit to Westfield Palm Desert shopping center. They sell Victoria’s Secret there, no more words needed! 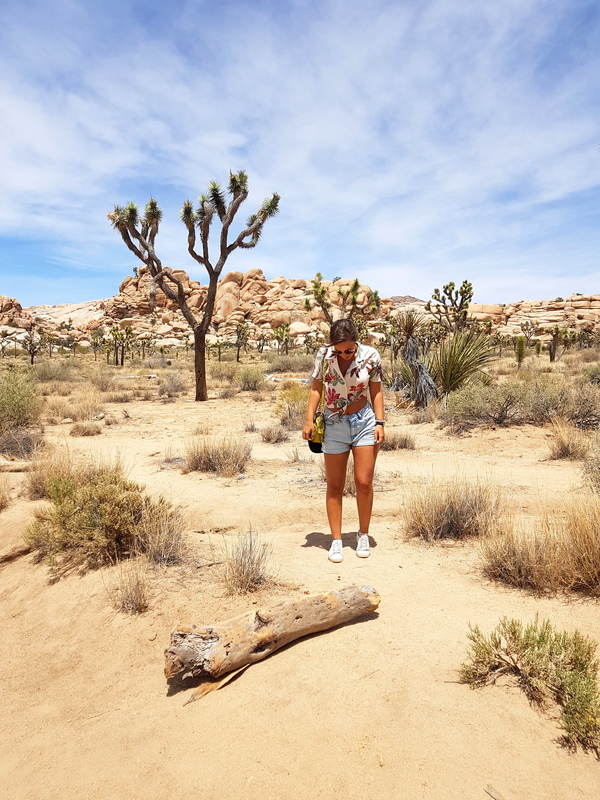 Joshua Tree park is one of those parks that some people tend to skip, but I absolutely loved it. 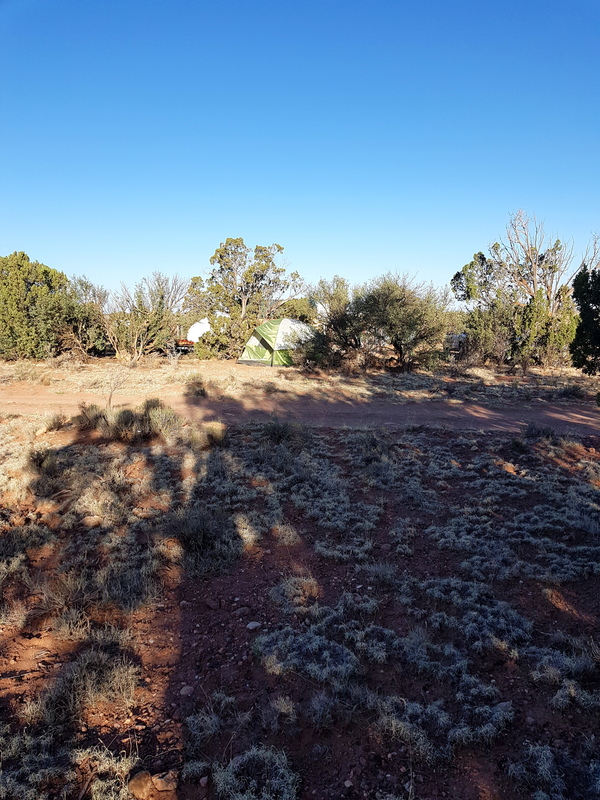 Sure, it’s not as amazing as Grand Canyon or Bryce National Park but it is a nice place to stay a couple of hours while you are travelling to Grand Canyon. 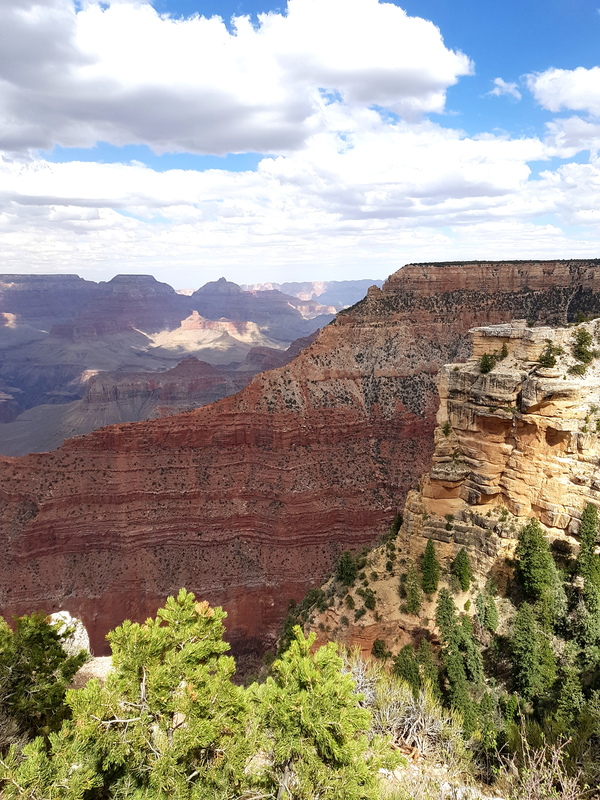 You can even stay in the car and just drive through it, but if you have some time, definitely go on a small hike to enjoy all the beauty. 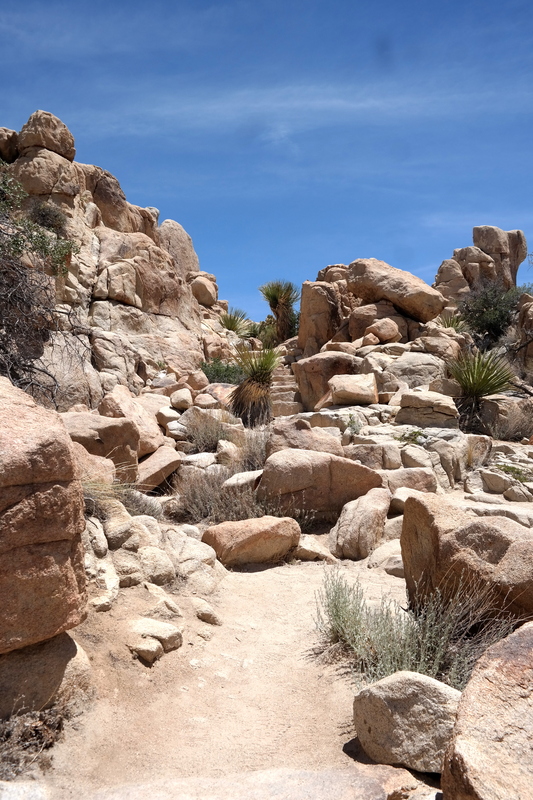 The Hidden Valley Trail is a small hike (1,5 km) but brings you right in the middle of the beautiful Joshua trees. We also hiked to Baker Dam but we didn’t feel like that walk was worth the time. Make sure to bring water, it gets hot! 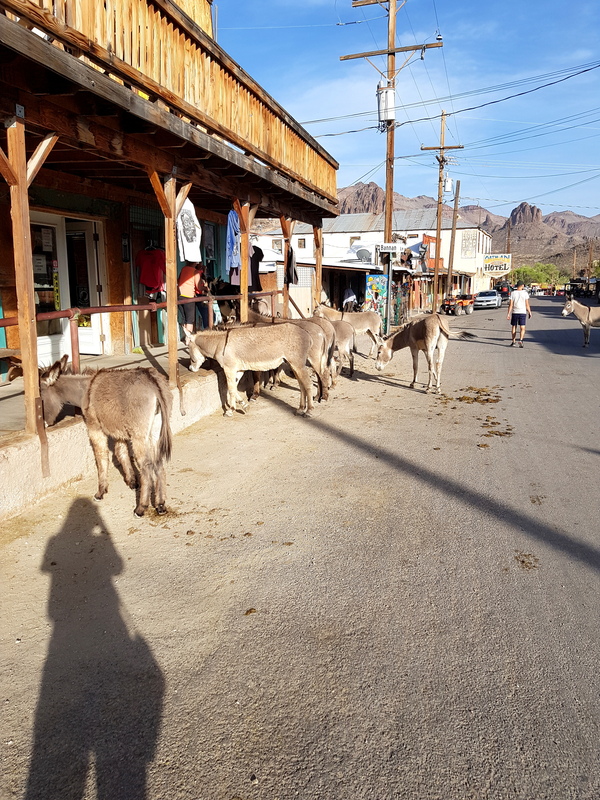 After visiting Joshua Tree we drove further and visited the small ghost town Oatman, which was pretty cool! It is crazy to see how time just stood still there. The donkeys are also a fun extra! 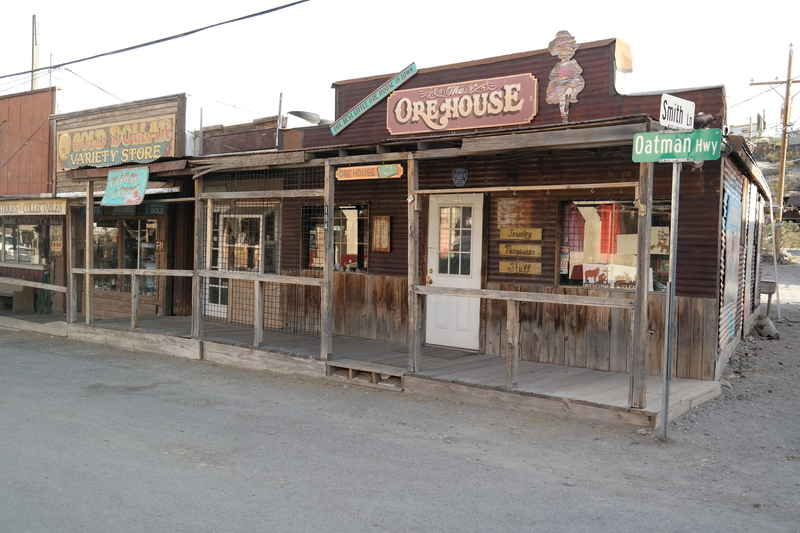 If you visit the town later in the day (around 5pm), most tourists are gone and you can really feel the old vibe coming back to the town. Afterwards we drove towards Kingman and took the historic Route 66, this was one of the nicest scenic routes and an absolute must-do! On our trip to Grand Canyon we stayed in Kingman, and booked a room in a pretty cool thematic motel called ‘El Trovatore’. All the rooms are unique and you can choose yourself if you want the Marilyn Monroe, James Dean or Audrey Hepburn room. We went for some dinner in the Dambar Steakhouse and it was super yummy! 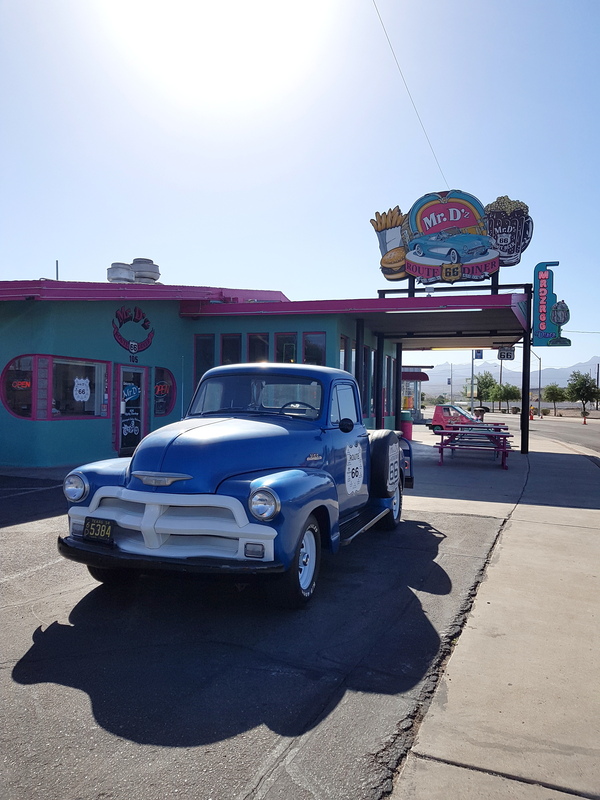 In the morning, we went to the coolest American diner, Mr. D’z, and had a greasy and super yummy breakfast ;-). 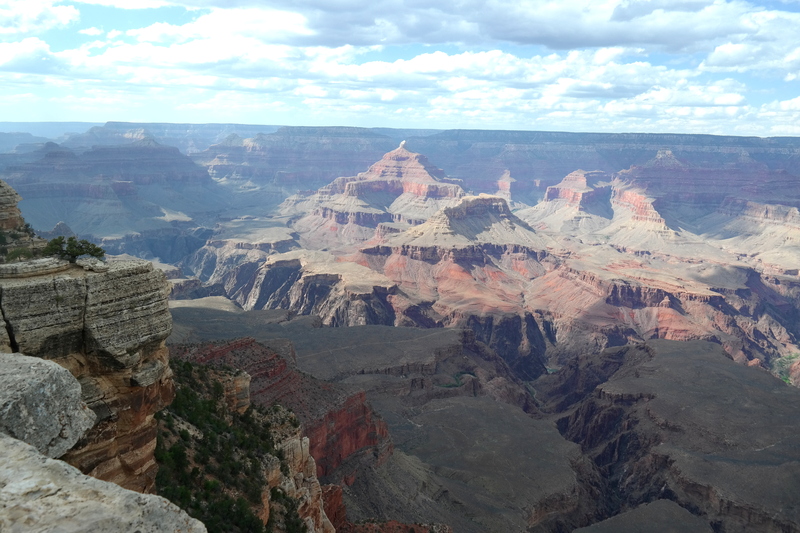 Grand Canyon, I mean, you have to see it to believe it. The first time I saw it I got goosebumps and tears in my eyes, no joke. It is so so so amazingly beautiful and everybody should see it once in their life. 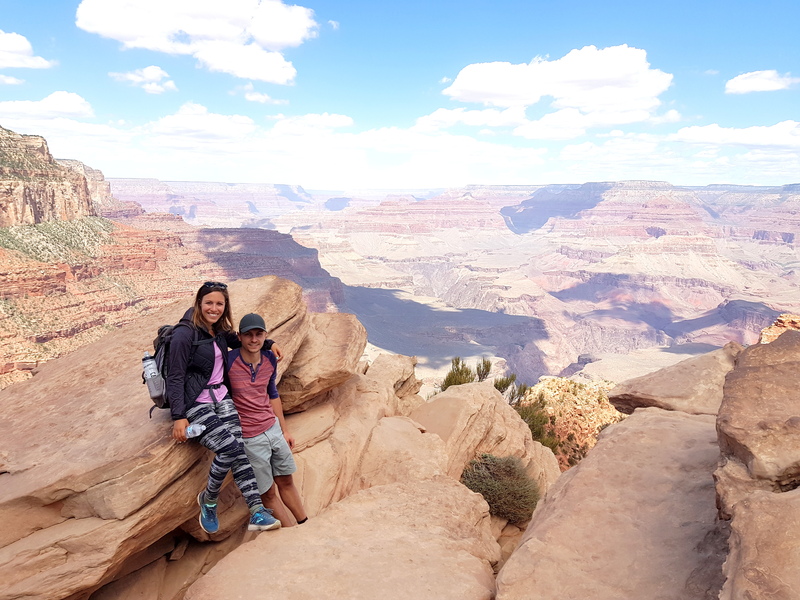 Take at least a day to enjoy this magnificent place, a half day to walk the South Rim and take in all the views and a half day to hike a bit down into the canyon. 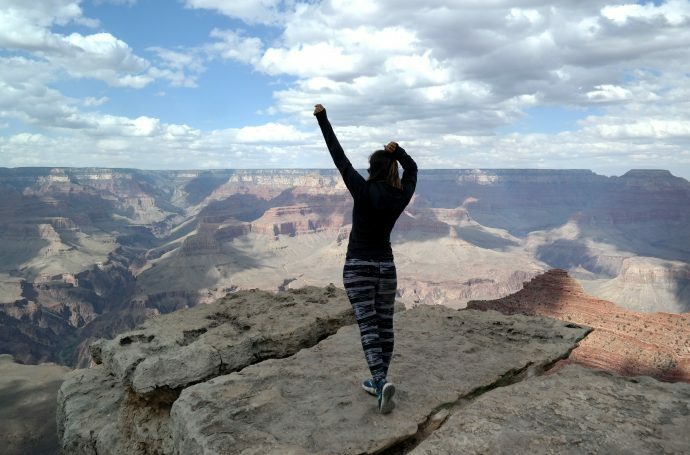 We did the South Kaibab Trail to Cedar Ridge and the hike is do-able if you are in shape. The hike will take you around 3 to 4 hours. 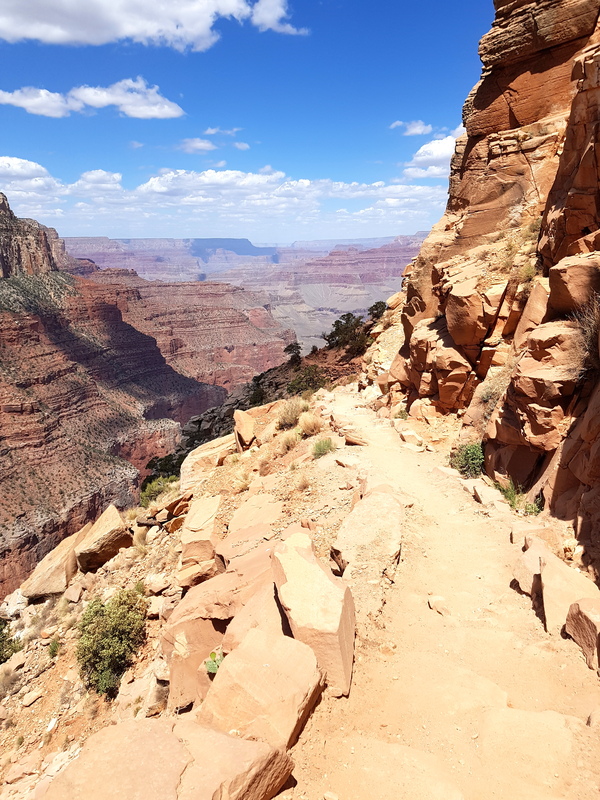 Some people only go to Ooh Aah point but Cedar Ridge is not that far more down and gives you a really nice view (you are able to walk more ‘into’ the canyon). Make sure to watch the sunset, it’s amazing! We asked for a place where it is not super crowded and the rangers recommended Desert View. There weren’t a lot of people and the sunset was amazing. Bring some layers of clothing, it tends to get cold in the evening! 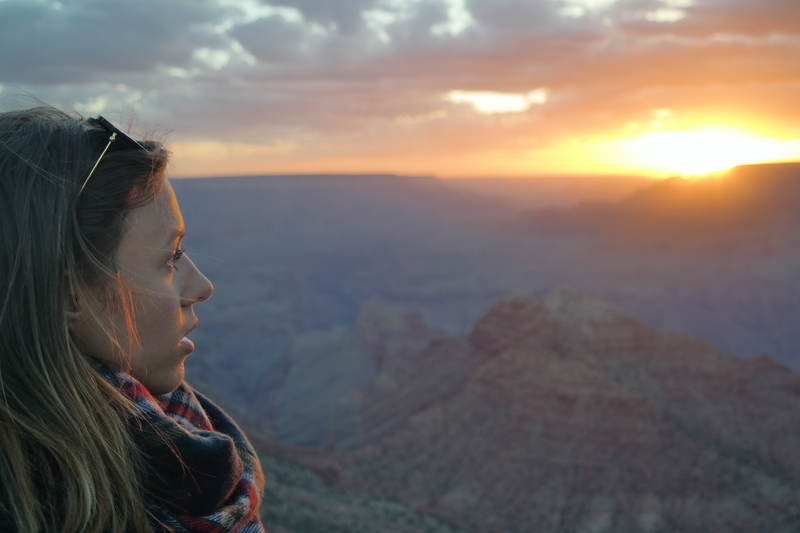 Sleeping close to the Grand Canyon can turn out really expensive, we searched for an alternative on Air bnb and found the Happy campsite, a half hour drive from the park. Scott makes sure you have everything you need in your tent and it is a cool feeling to wake up in the American wilderness. The road to the campsite is in really really bad condition though. See you soon for part 2 of our tips! 27-year old passionate about fashion, beauty and having fun. Crazy about bikinis, strawberries with chocolate, reading and white wine.